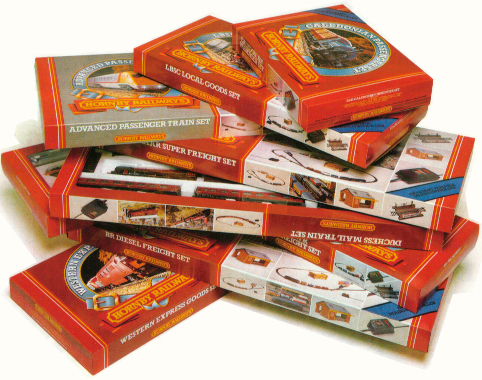 Note: A great shot of a stack of original boxed 1981 train sets. 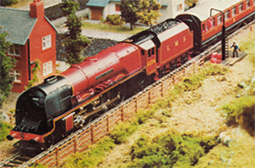 The picture comes from the back of a poster released to promote the 81 sets. The poster is framed on my wall at home!